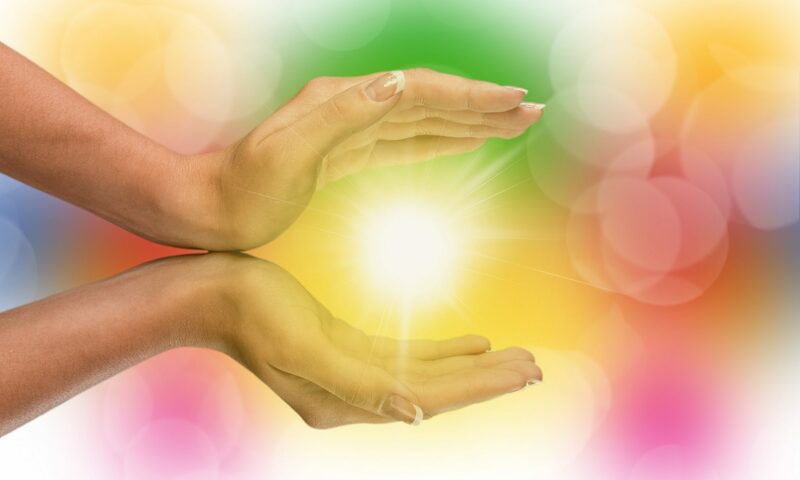 We provide reiki healing services which can be requested online. You can book a reiki healing for yourself, other people, children, for your animals, or for a place. As an energy healer, empath and spiritual intuitive who works with guides, visualisation, reiki energy and crystals, I can assist with removing negativity and energy blocks, restoring health and balance to the whole being, and effect positive change and a return to a natural state of equilibrium. 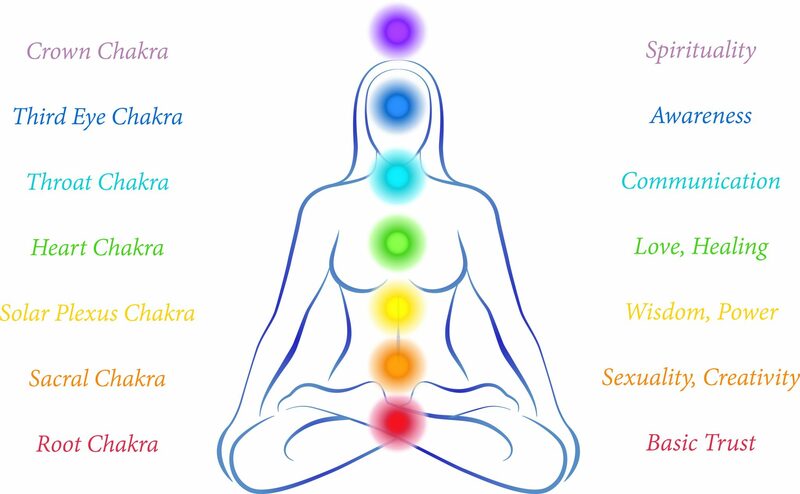 What is provided with a reiki healing session? Each person is given personal one-on-one healing work, with each sessions consisting of reiki healing work plus several e-mail communications. You may book further sessions as desired, either immediately, or after allowing time for changes to take effect. Reiki healing energy session is a convenient way to enhance the quality of your life without leaving the comfort of your home. Its power as a remote energy healing technique is equal to that of a Reiki hands-on energy healing treatment. Reiki Healing sessions can be booked for yourself, your partner, your family, loved ones, colleagues or friends, even your children and pets! As the treatment is shorter than traditional treatment, it is much more affordable and convenient to fit into your busy life. If you, or someone you know, is suffering or is in pain then a Reiki Healing session or, a series of sessions, could well be the answer. Remember that Reiki compliments all traditional types of treatment and is non-addictive, non-invasive and safe and provides help with a wide range of ailments and illnesses. Crystal Reiki Healing sessions are perfect for those who are looking for personal crystal prescriptions and healing crystal recommendations that are congruent and aligned with their personal Chi (Life Force) energy. 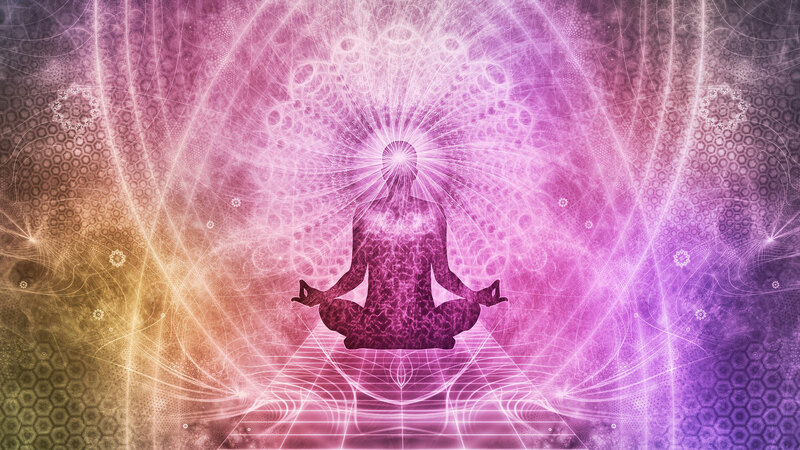 It is my belief that all healing energy is drawn from a universal energy Source. 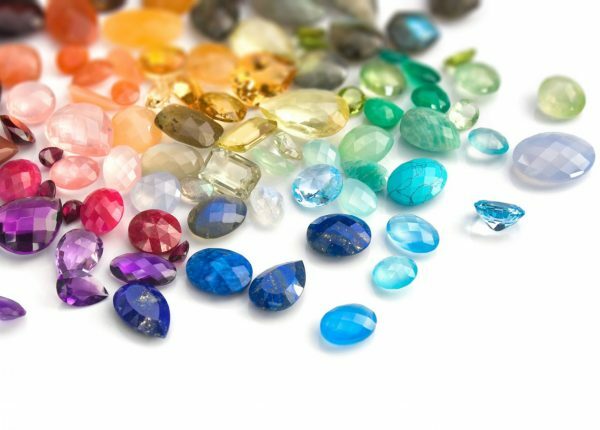 If you choose to use Crystal Healing or another specific crystal healing modality, you connect to this universal Source and then tune to a specific vibration, just as you would tune your radio to a specific station. 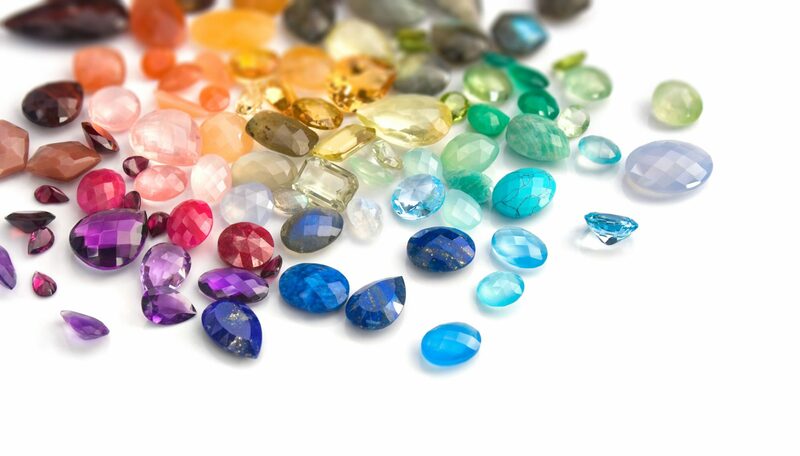 Crystals are a gentle, non-invasive system of holistic healing with no side effects. Suitable for children and animals, crystals can also benefit the environment and your home. There are many people who believe that Reiki is only for adults. 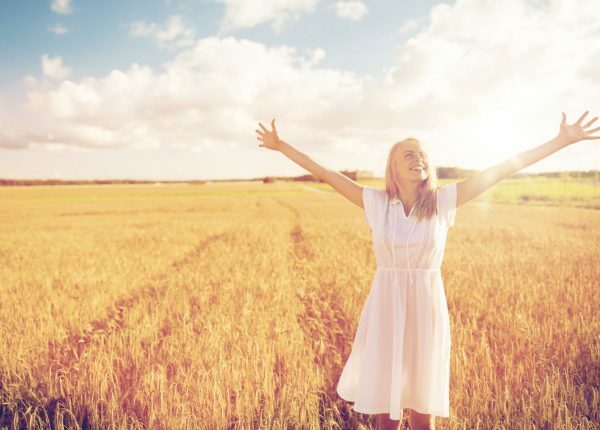 However, the fact is that Reiki is for everyone: infants, toddlers, teenagers, young people, elderly, plants, animals and almost every living thing. 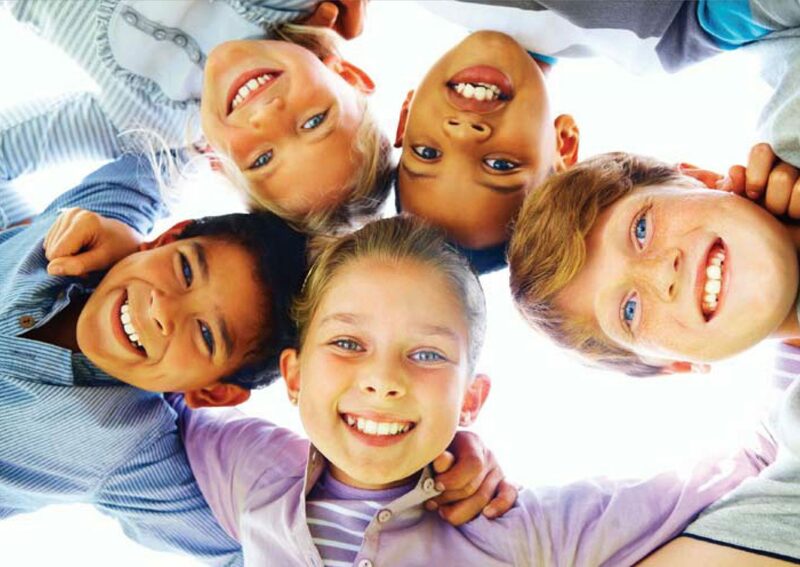 Children today are dealing with anxieties, fears, peer pressures and educational pressures. In this stressful era, many parents are learning the use and implementation of Reiki to help their children to focus, relax and recover from any sort of problems in their life. Reiki is a very natural thing for children, they feel and connect to energy very easily. Reiki treatments are safe and non-invasive. Reiki increases trust and bonding between you and your pet. 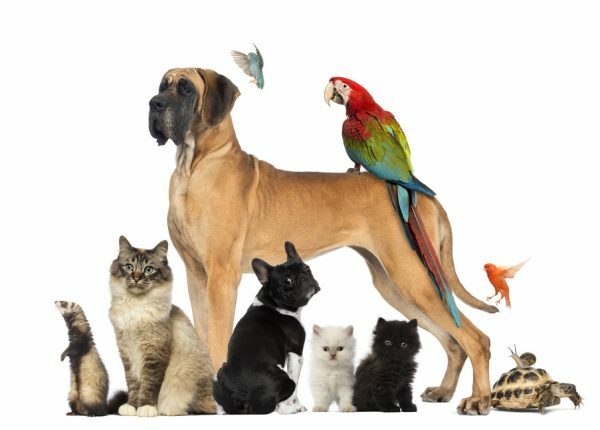 People and pets often mirror each others’ physical and emotional states. Animals are natural healers and sometimes take on their person’s problems, often in an attempt to heal them. Reiki has a calming effect on the pet and may help make the pet more receptive to training and behaviour modification. 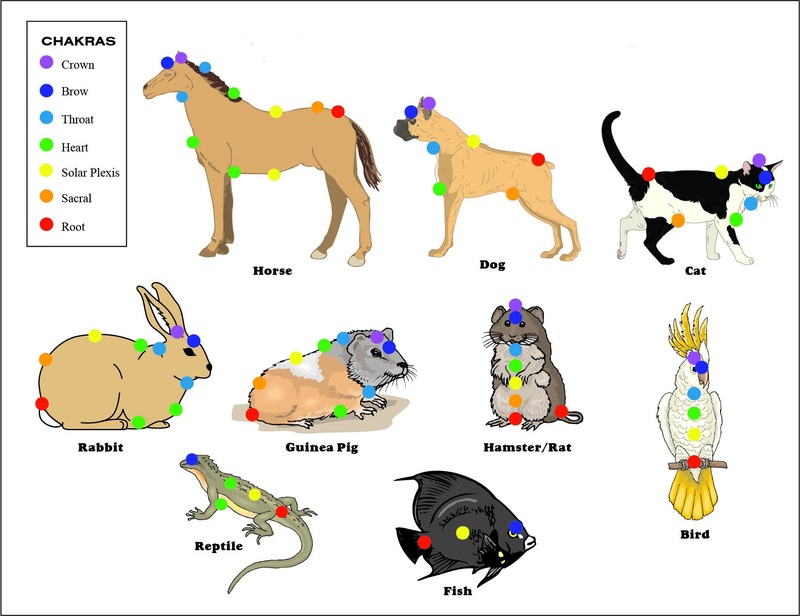 Reiki is extremely beneficial for animals with a history of abuse. The gentle touch and the energy can help restore trust in animals who have learned to associate touch with being hurt. Reflexology is based on the principle that a map of the body is mirrored on the hands and feet, and by creating pressure on particular points on the feet you can impact various organs and other parts of the body. 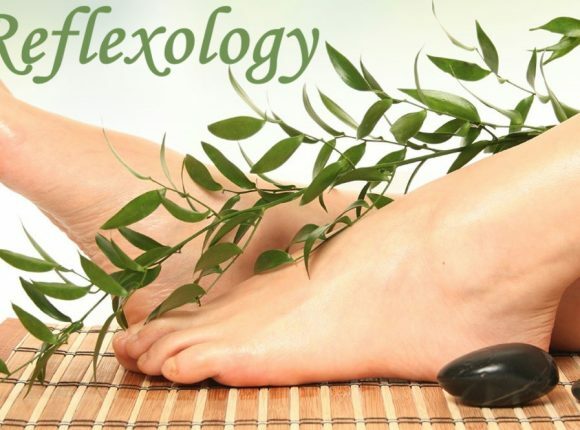 One thing that makes reflexology different from other alternative therapies is that it’s a treatment which includes all organs, glands, and the entire body, including the skeletal system. It can be activated through the feet and hands. It is said that reflexology helps in dealing with all kinds of pain, including back, shoulder, neck pain, and all issues related to reproductive conditions like PMS, fertility, pregnancy, labour and menopause. It also helps with digestive issues and mental problems like depression, anxiety, and sleeplessness. 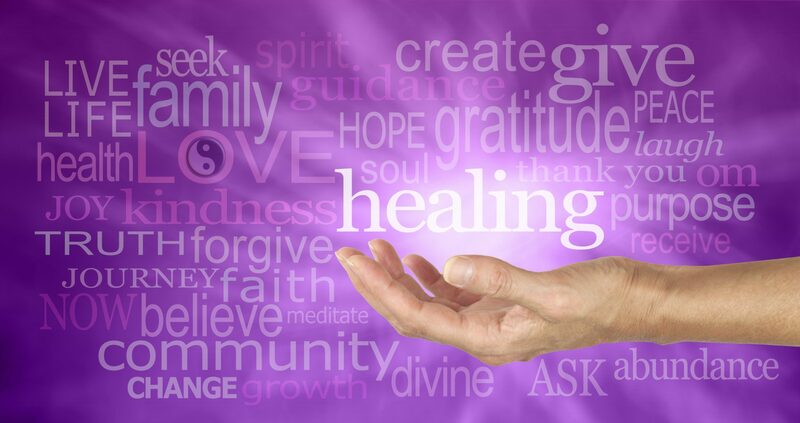 How can a Reiki Healing help you? 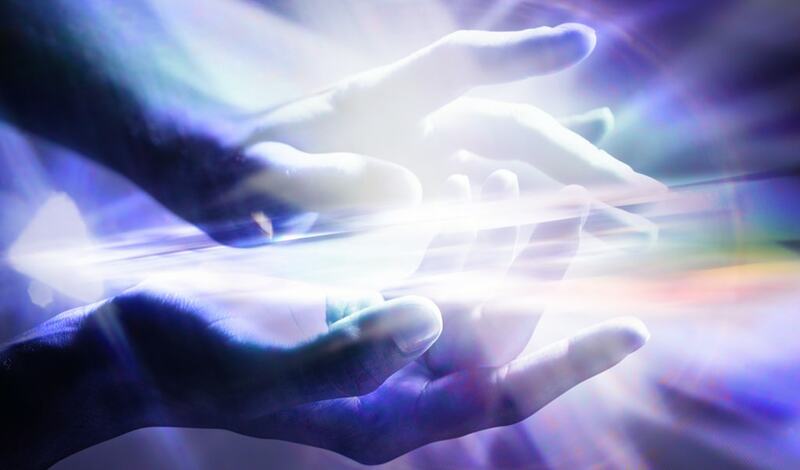 Because Reiki Healing works with Universal Energy, it is quick, flexible and powerful, as it is not subject to time and space limitations and the energy goes where it needs to go. You may or may not perceive sensations during a healing, but the energy is received just the same.